Use our guide to Norfolk to list businesses, get maps and directions, view reviews, access websites and other info to help you make those all-important local decisions. 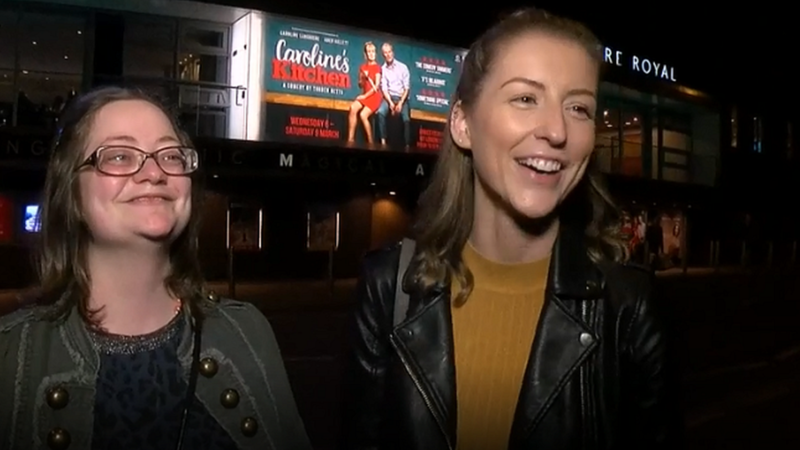 The Neptune Inn & Rest..
Norwich theatre and concert 'buddy' funding endsThu, 25 Apr 2019 13:28:25 GMTMencap had partnered volunteers with people with learning disabilities for nights out. 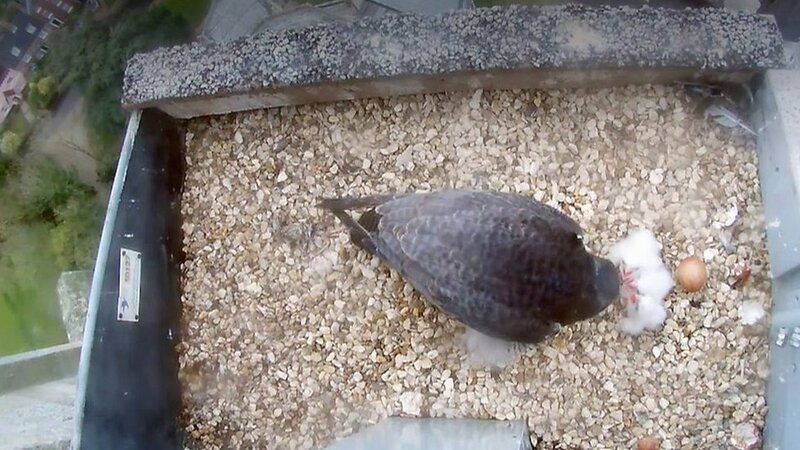 Norwich Cathedral peregrine falcons' chicks hatchThu, 25 Apr 2019 15:01:52 GMTThree noisy falcon chicks hungry for food reveal themselves in a cathedral spire nest. 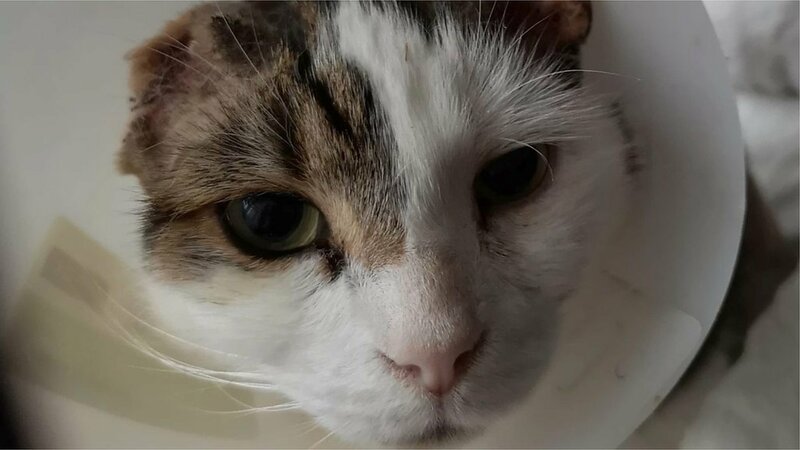 'Amazing' support for cat who lost ears in knife attackThu, 25 Apr 2019 11:03:31 GMTBubba's owner feared he would have to be put down after his back and ears were cut. 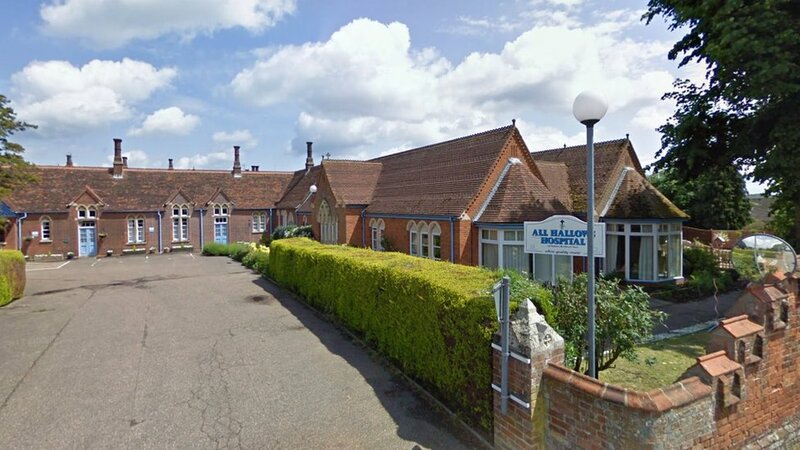 Suffolk and Norfolk healthcare services savedThu, 25 Apr 2019 13:53:29 GMTA decision is yet to be made on a community hospital, meals-on-wheels and day care services. 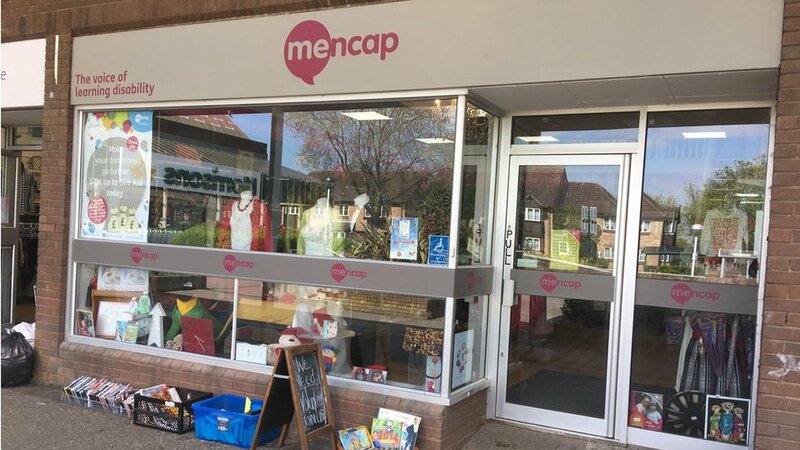 Grenade found among Mencap charity donations in NorwichWed, 24 Apr 2019 15:58:06 GMTA bomb disposal team has been called to the shop in Old Catton, Norfolk.